Although you may be anxious to get a website for your business, you should not be so anxious that you forget the most important aspects for your business and website to be successful. 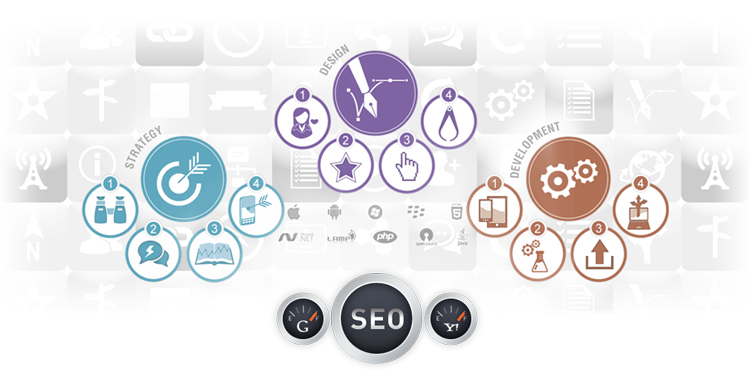 For instance, you are better off getting web design with SEO in mind, as opposed to optimizing in the future. When you know that you will be responsible for maintaining your website, you should get into a routine that provides you with the highest chance of ranking well in the search engines. It is often tough to break poor habits, so you should not get started with them by not paying attention to SEO right away. Although you can fix the majority of problems that come from a lack of SEO, you will also come across some unfixable mistakes, such as using the wrong kind of permalinks for the content on your website. While it is possible to change them at any time, you will lose authority from the original permalinks. Fortunately, you can prevent this from happening by choosing the right permalinks in the beginning. A web design company that does not focus on SEO as a standard is not worth using. SEO plays a substantial role in how much organic traffic you receive because proper SEO leads to better keyword rankings. 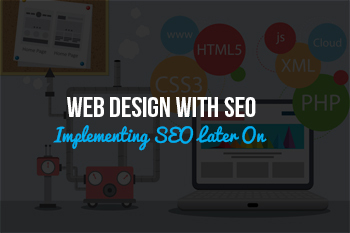 Top-notch SEO implementation means that other aspects of the web design should go smoothly. Please contact us if you have any questions about web design or SEO.